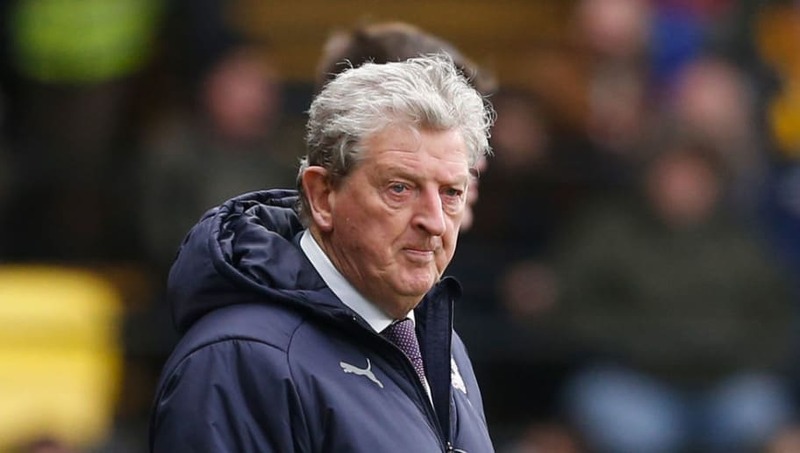 Roy Hodgson has no fresh injury concerns after Andros Townsend recovered from a hand injury to feature against his former club ​Spurs, while ​Mamadou Sakho remains out with a serious knee injury. Here's how the ​​Eagles could line up against ​Newcastle. Patrick Van Aanholt (LB) - The former ​Chelsea man scored his second of the campaign against ​Huddersfield Town last weekend. Wilfried Zaha (RW) - With three goals and two assists from his previous six appearances, Newcastle's defence are in for a tough afternoon if ​Zaha is on his game.